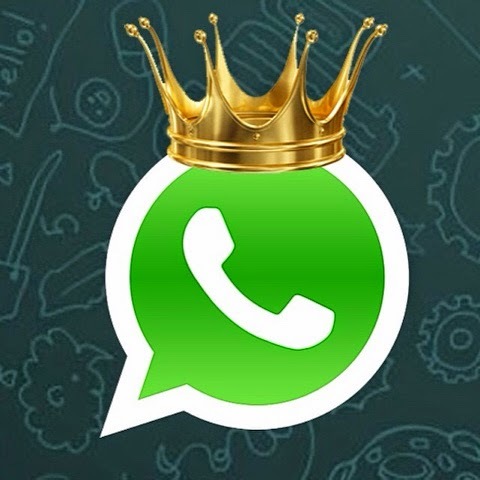 Open WhatsApp and go to the Discussions screen. Top of the Discussions screen, tap the New button Group. Note: You will need to have an existing thread before creating a new newsgroup. Enter a subject or title. It will be the name of the group visible to all participants. Add participants to the group by selecting the + button or by typing the name of the contact. Touch Create to finish creating the group. You must be an administrator of the group to add participants to an existing group. A group can have up to 100 participants. Who have made this blog?